First of all, there are those who look forward to the event with the same giddy excitement usually reserved for events such as the festive period, the summer holidays or the season finale of Game of Thrones. Then there are those who would rather do just about anything else than watch sport on the TV. However, the Super Bowl is slightly different. Sure, it features the most confusing sport on the planet (OK, I’m English, but I have no idea what it going on). But what really sets it apart is that it’s an event possibly more famous for its ads as its action on the field. And the rivalry off the field is just as fierce as on it. So if watching people throw and kick a ball around a field for what seems like 17 hours is not your thing, you can always enjoy the funny ads instead. You may not know which teams won the last few Super Bowls, but you can probably have a stab at which brands made you laugh, cry or mutter “WTF” to yourself quietly. But which are the greatest Super Bowl ads of all time? Well, with less than a month until the 53rd Super Bowl kicks off in Atlanta, Georgia, we thought it would be fun to pick out 10 of the best. Unfortunately, as we’ve haven’t tested every single ad in the history of the Super Bowl, we instead just picked our favourites. Just a bit of fun. So if we missed any, please let us know. Anyway, let the ads begin - hope you enjoy! Apple hired movie director Ridley Scott to create an ad that will make them stand out from competitors such as IBM. 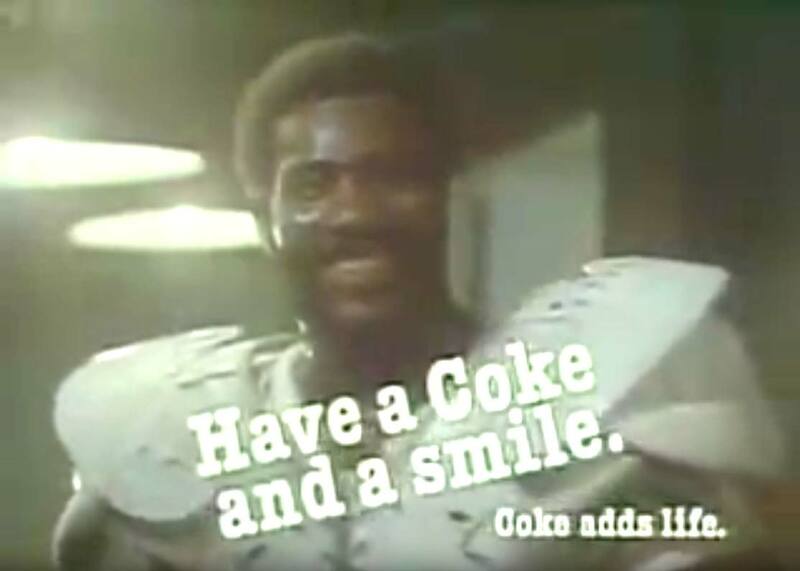 The iconic ad certainly managed that, setting the standard for Super Bowl ads going forward. In a very clever marketing move, Tide managed to make all of last year’s Super Bowl ads about them. The ad that spawned a million memes - and one very annoying catchphrase. What’s more adorable than a baby? A baby talking about stocks and shares, of course. What’s not to love? This commercial is so iconic, Pepsi recreated it for its 2018 campaign. The Force was certainly strong with VW when they made this ad for the new Passat. It’s still the most shared Super Bowl ad of all time. How do you follow one of the most successful ads of all time? By dressing dogs up as Star Wars characters and getting them to bark Darth Vader’s theme. This was actually VW’s teaser campaign for 2012, but outperformed the main ad. OK, cheating a little bit here as the spot was rejected by CBS in script form, but the ad is too good to miss off the list. Snickers has ran quite a few of these ads now - but this is definitely the best. Simply the greatest Super Bowl ad (if not ad) of all time. You will never act the same way in the office again.